Run is an interesting verb in English because it has so many different meanings and uses. 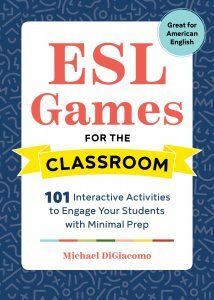 We often think about verbs like make and do as being very flexible in their meanings, and I think run is in that same category. 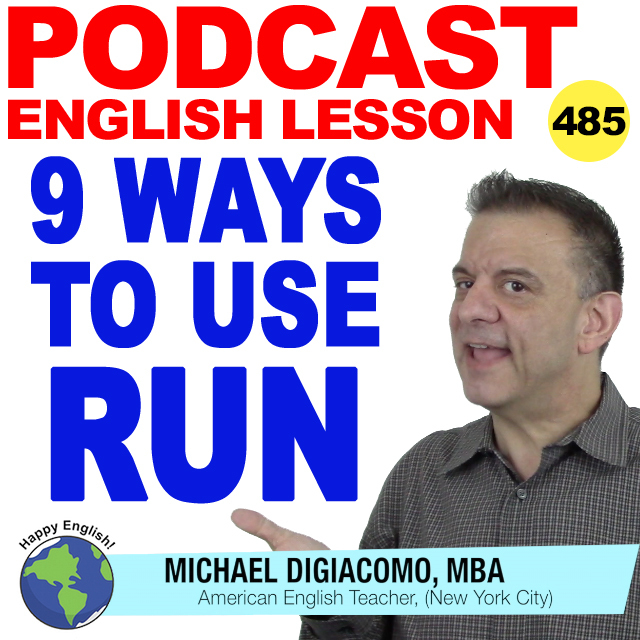 For today’s English lesson let’s take a look at the most common ways that we use run. Keep in mind that run is an irregular verb and the three forms are run…ran…and…run. I think everyone is familiar with the basic meaning of run which is to move your body quickly by moving your legs quickly. You can run to the station, run in a marathon, or run away from danger. In this lesson I’m going to show you nine ways to use run that have nothing to do with moving your legs. Michael runs his own company. It’s called Happy English. It’s not easy to run a restaurant, so Joe works seven days a week. Tears were running down my cheeks when I heard the bad news. The Mississippi river runs north to south. Because of allergies my nose has been running all day. The famous highway called Route 66 runs from Chicago to LA. The technicians ran the network wires in the ceiling of the office. In that old house, they ran the heating pipes under the kitchen floor. In the suburbs busses run once an hour. The subways in New York run 24/7. The airline runs five flights a day from New York to Boston. The company runs employee training classes twice a year. I heard they are planning to run two workshops to introduce everyone to the new HR system. The public Library runs free ESL classes for immigrants. My car runs on gasoline, but my sister’s car runs on diesel. This flashlight runs on two D batteries. That old the train runs on steam. The New York Times ran a story on the wild dogs. Jack’s company runs an employee newsletter. Jenny and her husband run a blog about astronomy. At Yankee Stadium, a bottle of water runs about $8. These days at a new car will run about $25,000. Pizza in New York City runs about a dollar a slice. And it is pretty good!